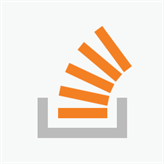 Come help us create the future of Stack Overflow and Stack Overflow Careers. We're looking for passionate, creative developers who are excited about solving new problems. As a full-stack developer, you'll work with everything from front-end HTML, CSS and JS to server-side C# and several different data stores including MSSQL Server, Redis, and Elasticsearch. We don't expect you to know everything coming in, so we'll pair you with mentors who will help you grow and develop your skills. Experience in a major server-side web development stack (e.g. RoR, ASP.NET, nodejs, etc). Experience in our stack (C# / ASP.NET MVC / SQL Server) is a plus, but not a requirement. We believe in hiring smart people and getting out of their way. 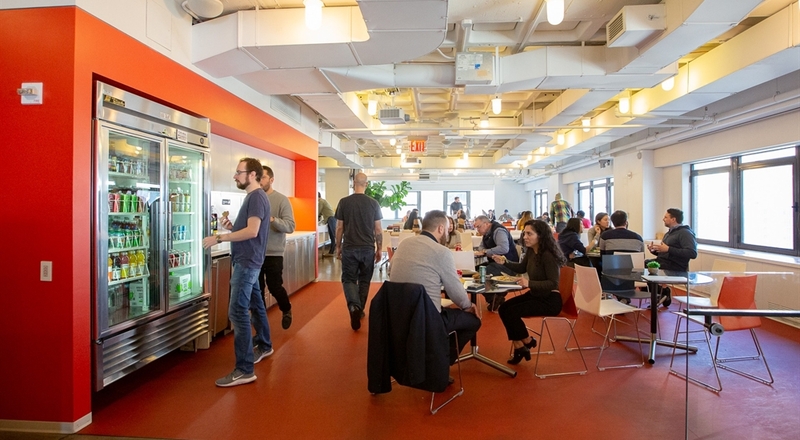 We have an office in New York with some of the best amenities of any New York startup, and we have people who work remotely all over the world. We keep meetings and ceremony to an absolute minimum, and will never poke you with a sharp stick.